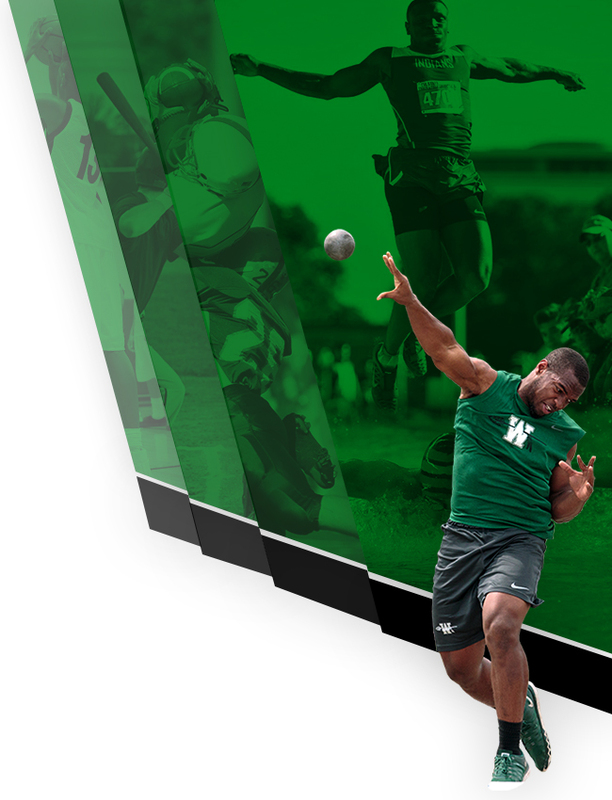 Waxahachie ISD will be performing our Annual Athletic Physicals in May. Physicals will be done on May 6th for Boys at 6PM, and May 13th for girls beginning at 6PM. 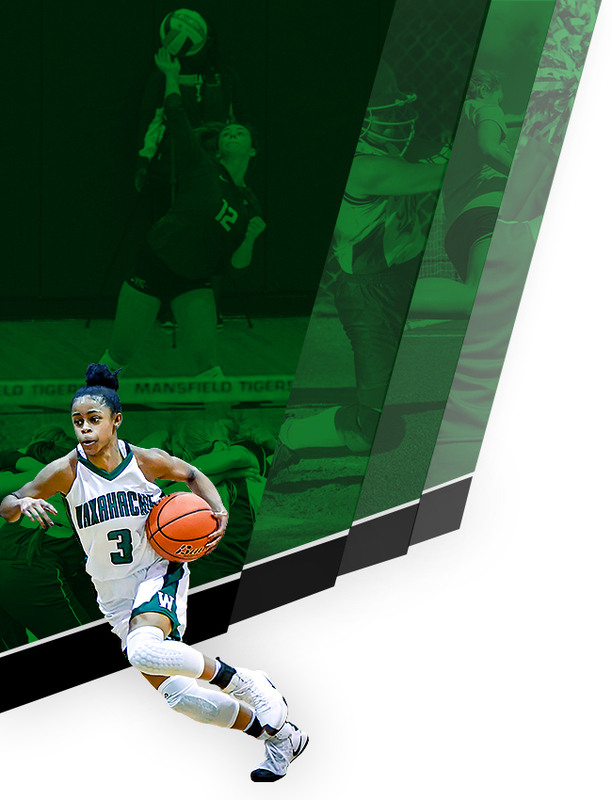 Physicals will be held at Waxahachie High School. Check in will take place in the Mike Turner Gymnasium. 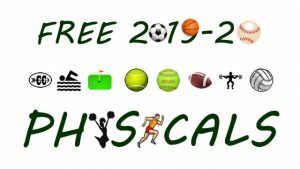 Physicals are only for kids going into the 7th grade, up to 12th grade.